Sycuan Casino announced Wednesday it will add over 700 new jobs for the hotel and resort expansion project scheduled to open in early 2019. The casino in the Dehesa area of East County plans to host a series of job fairs in mid to late 2018 to fill the new positions, which will be in the hotel, food and beverage, and casino divisions. 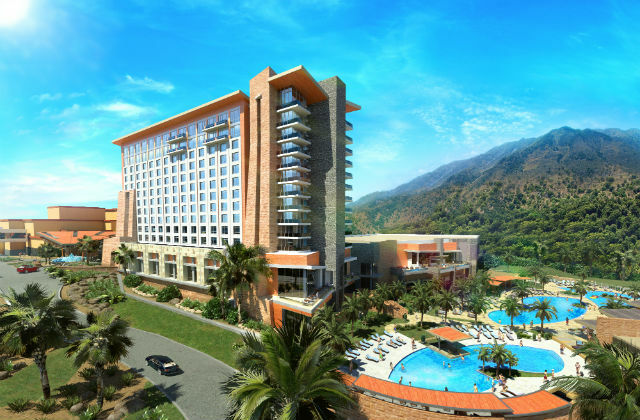 Last March, Sycuan broke ground on a $226 million hotel and resort expansion. The project includes a 12-story, 300-room hotel, restaurants, meeting and conference spaces, pool and gardens and a lazy river.